Round in Noosaville, you will find some fabulous shopping options, both in terms of Fashion and Homewares. Too many infact to list here. Noosaville is also where the locals go to eat. 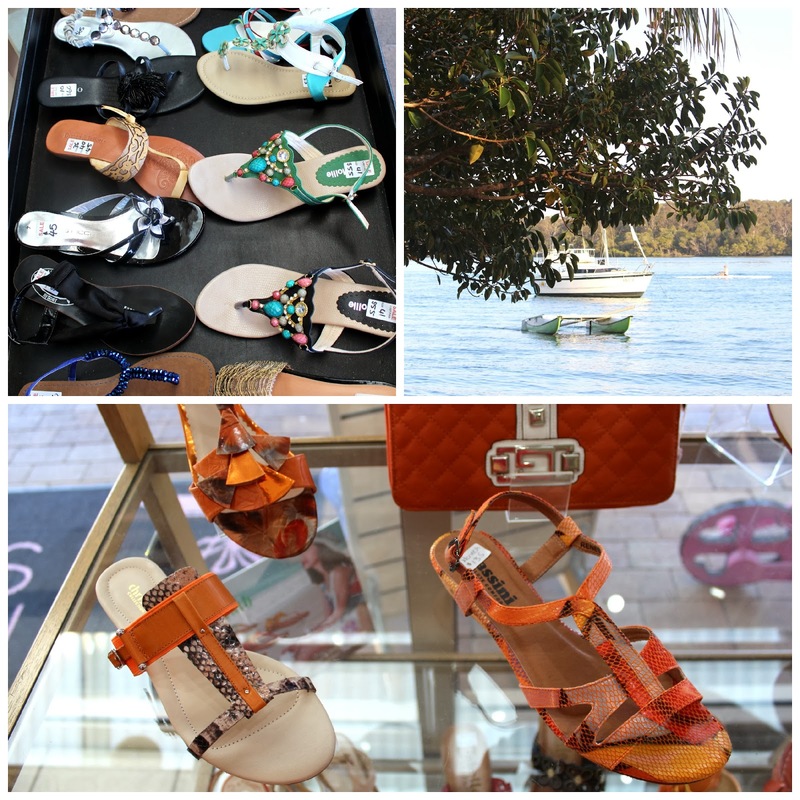 Parking is easier than Hastings Street and there's an excellent public bus service, which runs between Hastings Street and Noosaville departing from the main bus terminal in the Noosa Heads Precinct, just behind the main drag of Hastings Street, near the main entrance to the Shereton. 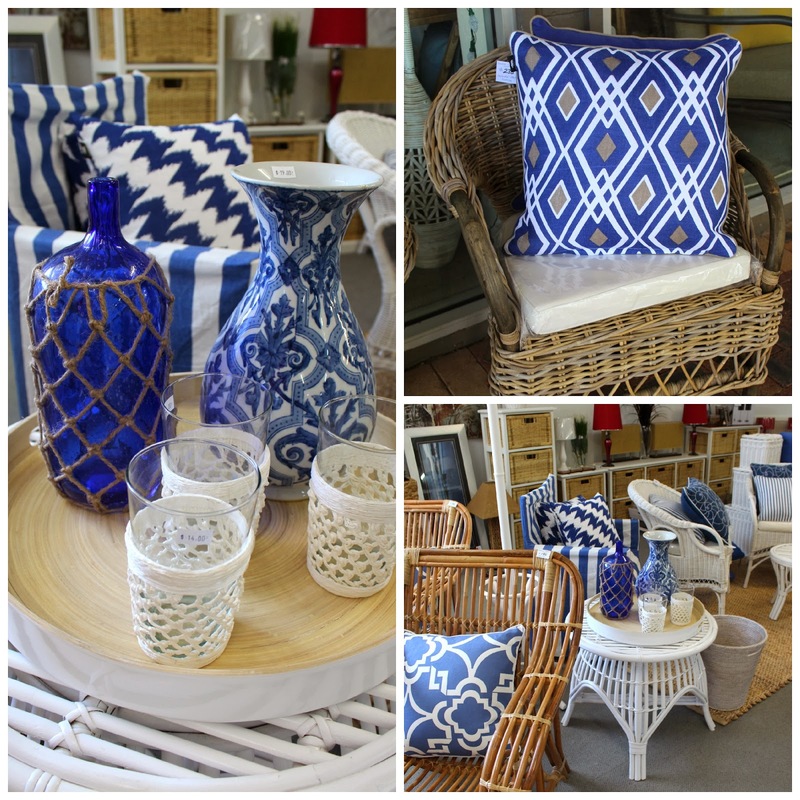 My absolute favourite store in Noosaville is Noosa Classics, with her her beautiful blue and whites and and beachy industrial vibe. There is also some nice mens' and womens' clothing to be had here. Very different and lots of interesting things to see. 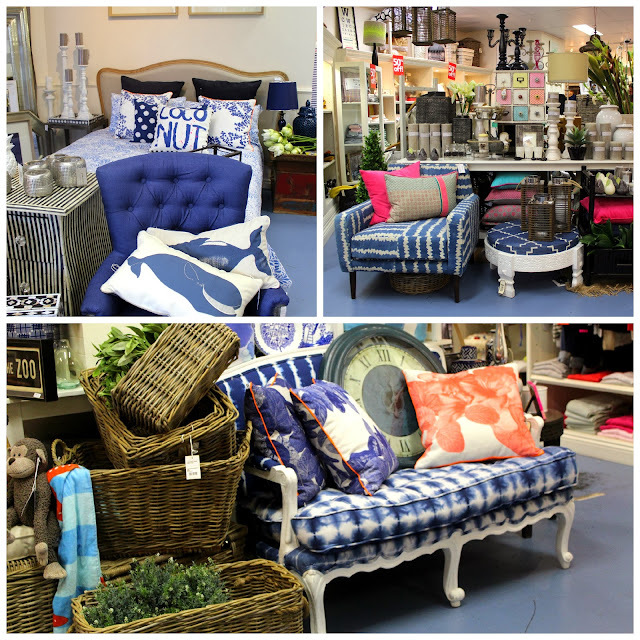 Just a short walk down Thomas Street, off the main Gympie Terrace and you will find Noosa Clasics and several other homewares stores worth a look. There is a nice cafe at Gibsons, if you are looking for a bite whilst you are there. Desire Empire owes its inception to The White House. 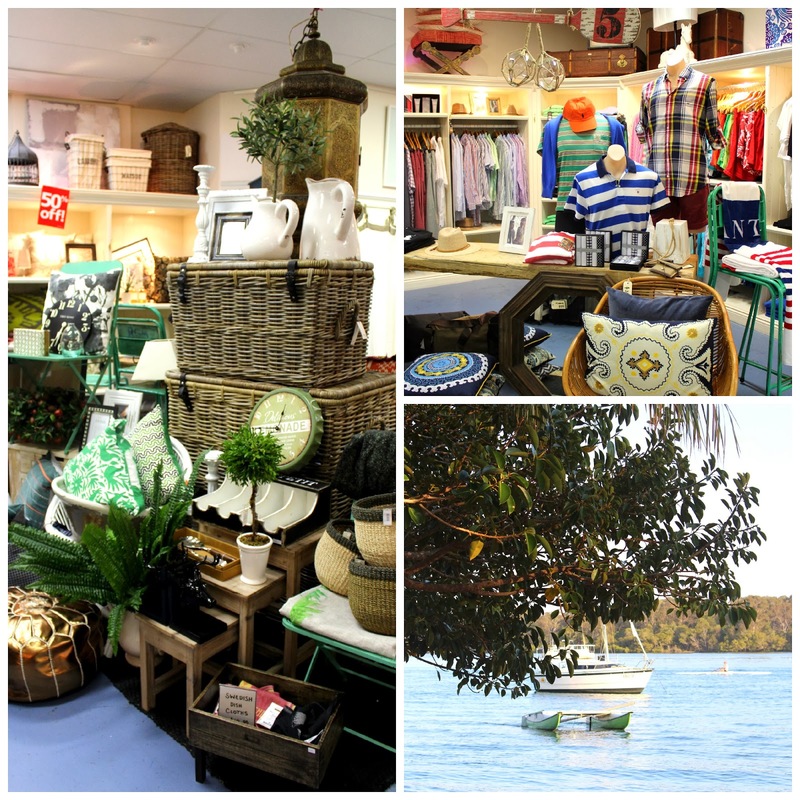 After punching in 'Noosa Interiors' to Google one day for inspiration on decorating the Beach House, I landed on a story on Kerry from Driftwood Interiors blog about The White House and started to be interested in what a blog was. 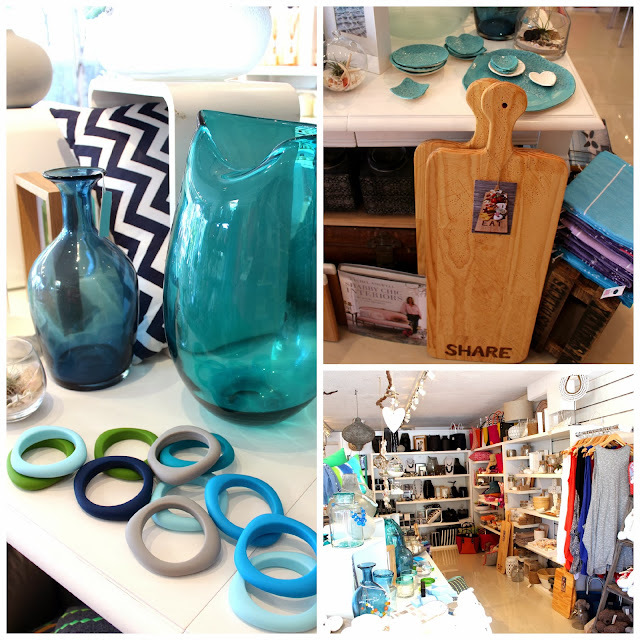 Of course, I had to check the store I owe so much to, when I was in Noosa. 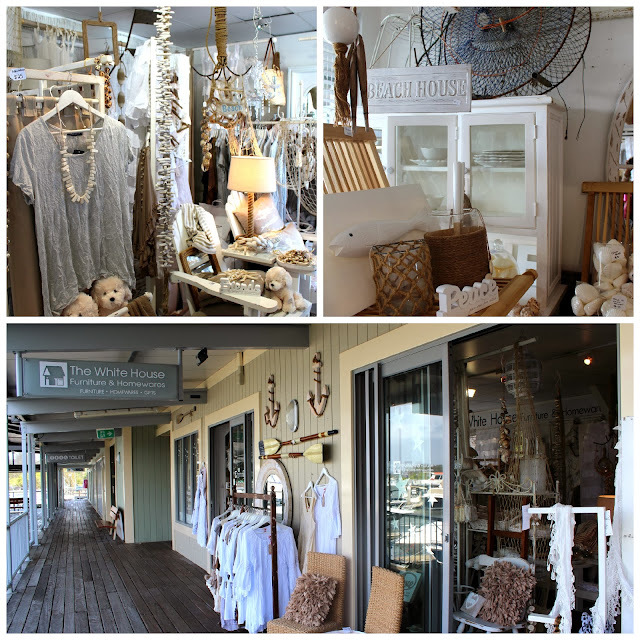 The White House is located in the Noosa Harbour, which can be found just over the bridge at the end of Gympie Terrace in Tewantin. Specialising in all things, white, neutral and grey, this is a really lovely store, with some bargains to be had. They had a fabulous 50% off sale going on when I was there and I spent up big time. For me anyway. 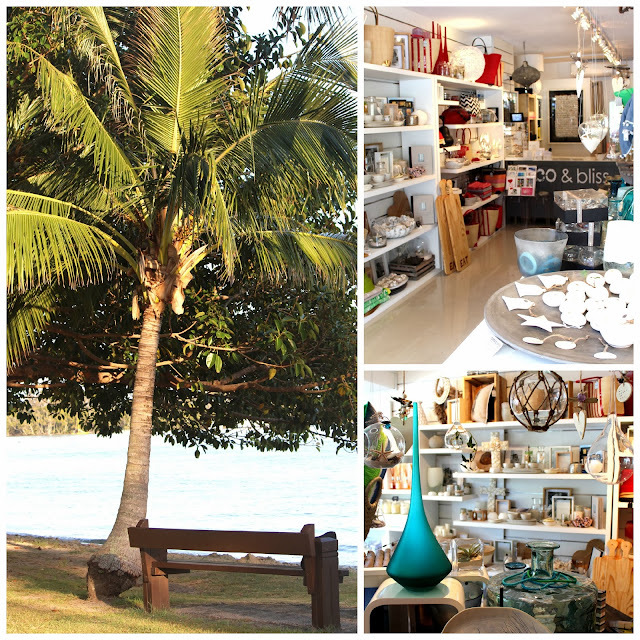 I'll be showing you all that in another post, about what I bought in Noosa. So scroll down to see my picks for Gympie Terrace. Saffron and Coco and Bliss were both lovely and definitely worth a visit. Sunday Spit Roast at the Apollonian Hotel Boreen Point here. Hope you are having a great holiday. I will be popping in and out of here, as time allows through January. Its' the long Summer holiday here, for any one that doesn't know. I have also started writing a book about my life working in ski resorts around the world, as a 20 something. When I write it all down, it appears my twenties were a very exciting time and it is lovely remembering all that I got up to. Not sure if I can publish it in my own name, as it is pretty racy. I am loving writing it in any case. I was a very lucky girl and had so many sliding doors moments, it's unbelieveable. 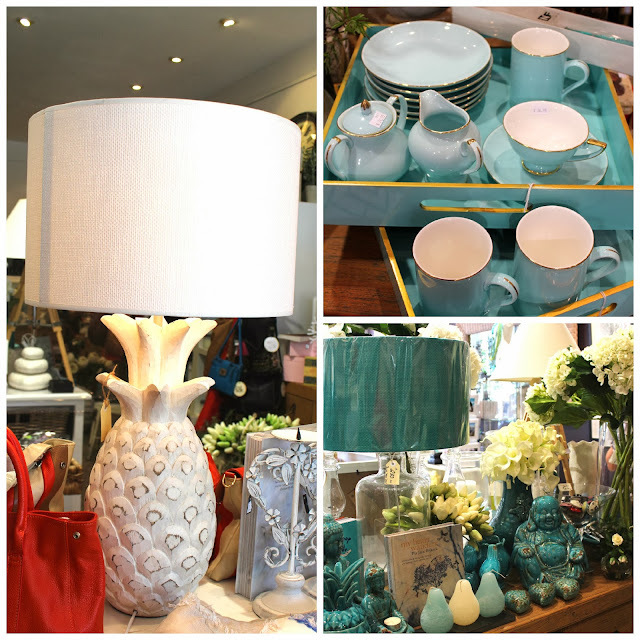 Beautiful shopping Carolyn. Can't wait to see what you bought. Great inspiring photos. I particularly loved the White House. Made me feel relaxed scrolling through this post! I love seeing shots of the inside of shops. These are my favorite shots on blogs as I don't travel much and these are are some truly wonderful shops. 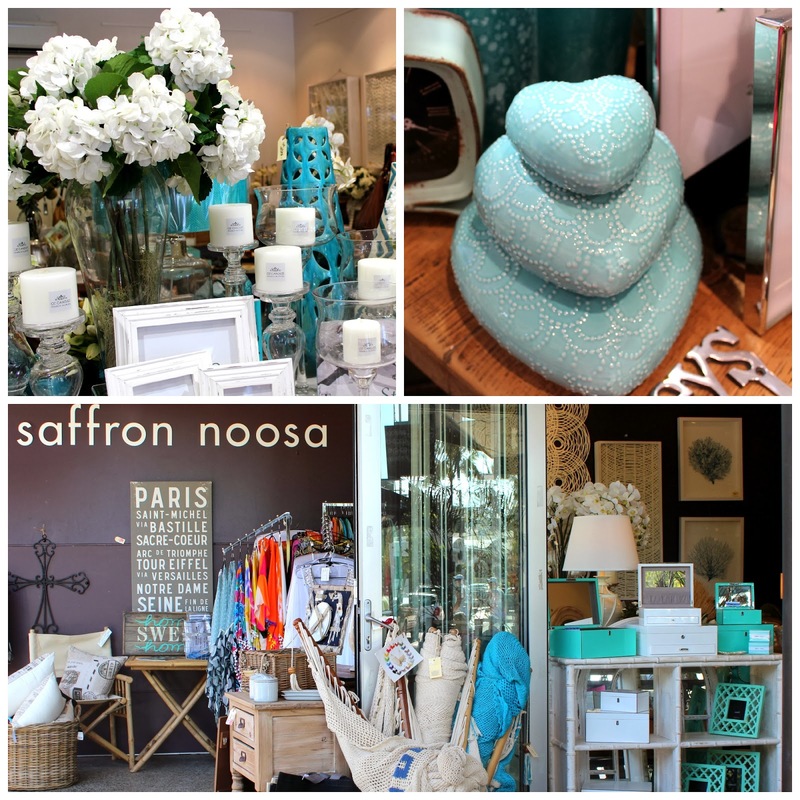 My favorite being Saffron Noosa. I would have been in there forever. 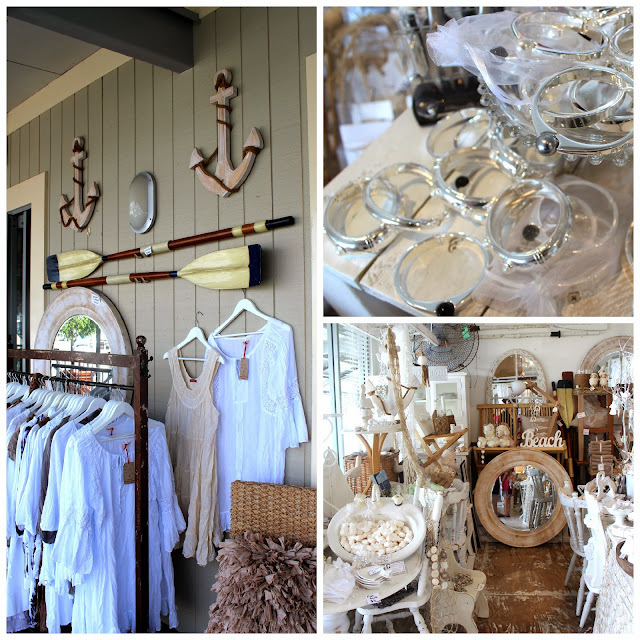 What a fun and inspirational places to shop - love The White House!! 7-9 items I want to buy!!!! Thank you for sharing these exciting shops!!! Ohh I love strolling along a beautiful street with shops like this! Noosa and Montville are my fav places to do it. I might not buy anything but it's a beautiful sight. 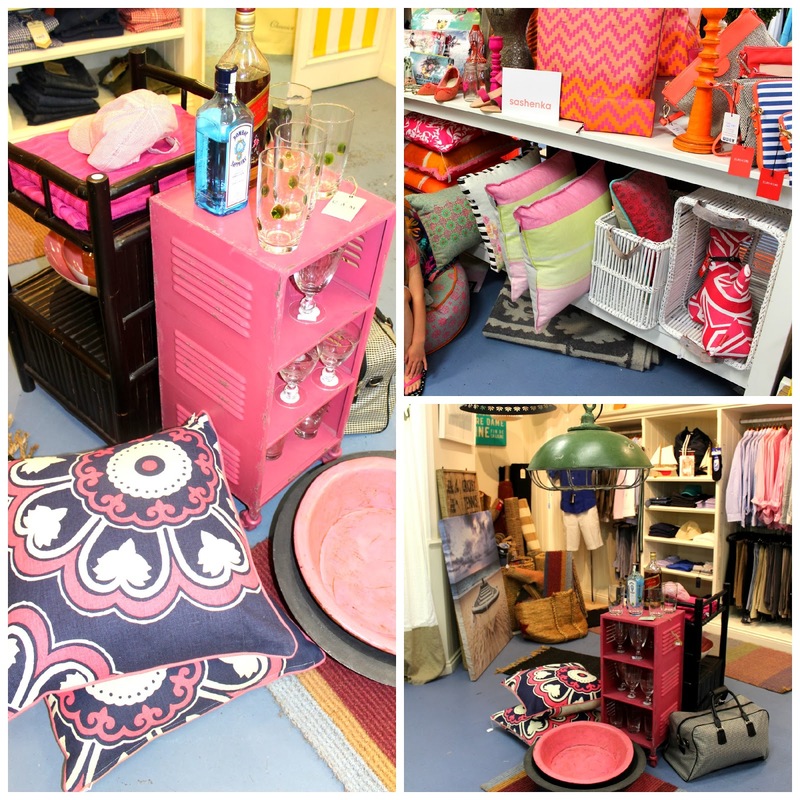 Looks like some awesome shopping fun! 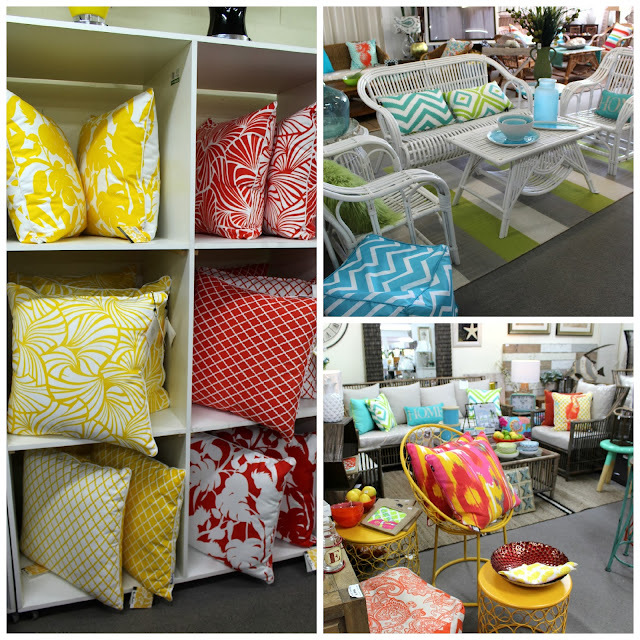 :) Love the beachiness and all those pillows! I love Noosa and Noosaville and all that is there on offer, the shops are the best of the best!! And I could spend all day just looking at the ones that offer the beach scene.